Qualifying children who live in the Jackson Township Division of Fire service area may be registered for the Firefighters for Kids Toy Drive beginning at 9 a.m. Nov. 30, 2015 at Station 202 — 3650 Hoover Road in Grove City, Ohio. Those registering are required to provide photo identification, a birth certificate for each eligible child and proof of residency. 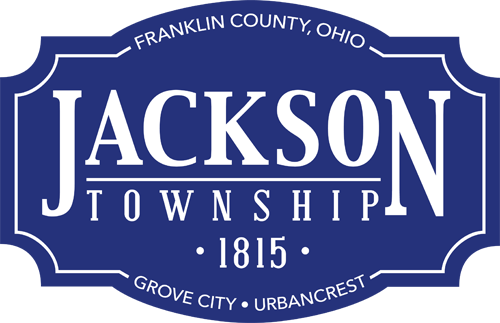 New toy donations will be accepted at all Jackson Township fire stations. For more information, call (614) 875-5588.